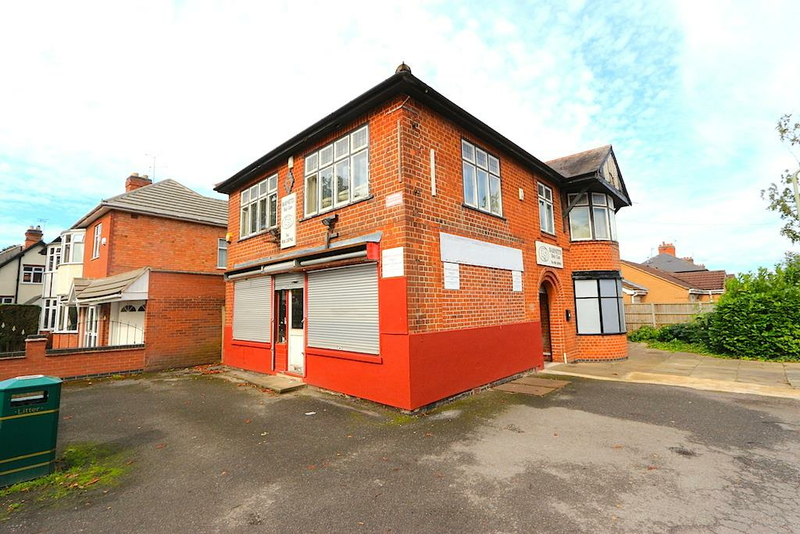 Prominent ground floor retail unit with cellar situated along the popular Hinckley Road. Compromising a front shop floor, inner hall, cellar. 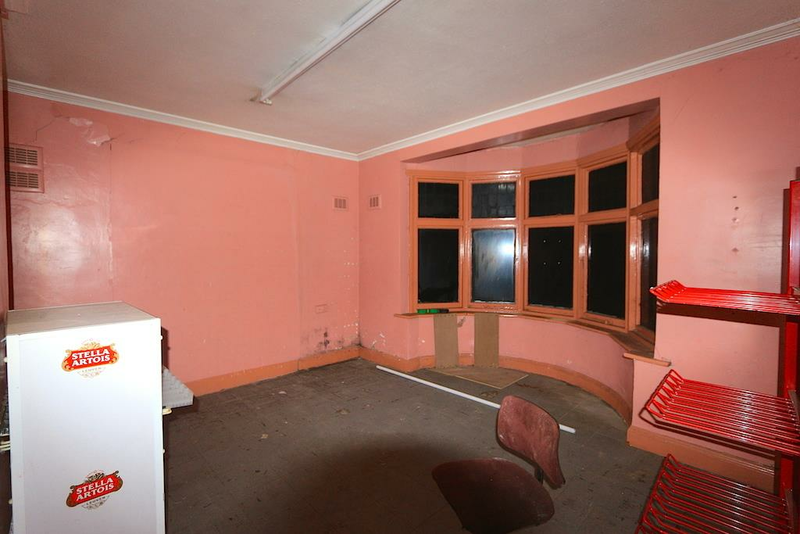 office space with bay window, kitchen area, storage room and WC. 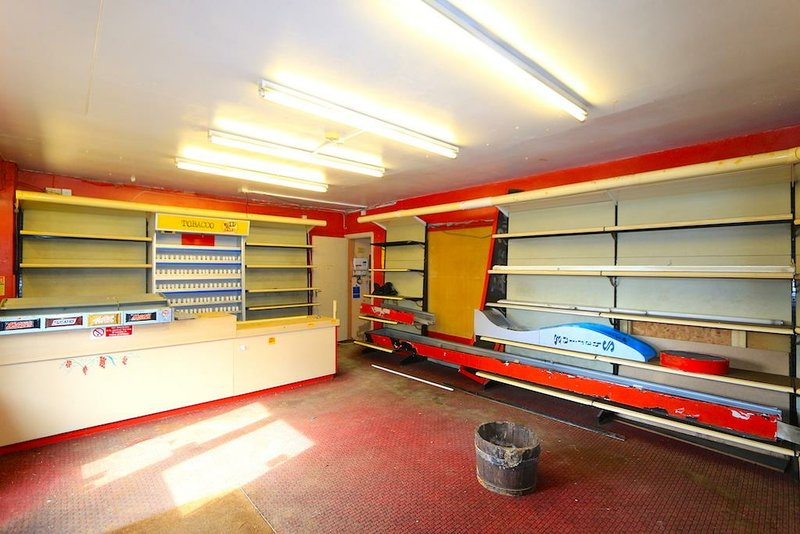 The first floor is also available separately at £10,000 per annum or you can rent both together at £35,000 per annum. Shop Floor - 15'3" approx. x 22'1" approx. Office Space (With Bay Window) - 12'1" not into bay approx. 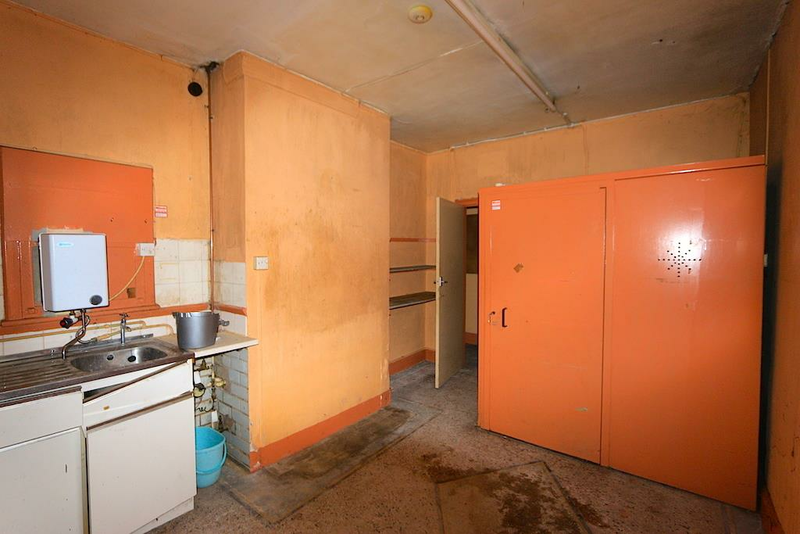 x 13'9"
Kitchen Area - 13'9" x 10'4"
Viewings are strictly by appointment only. Please contact Zak on 0116 366 5666. 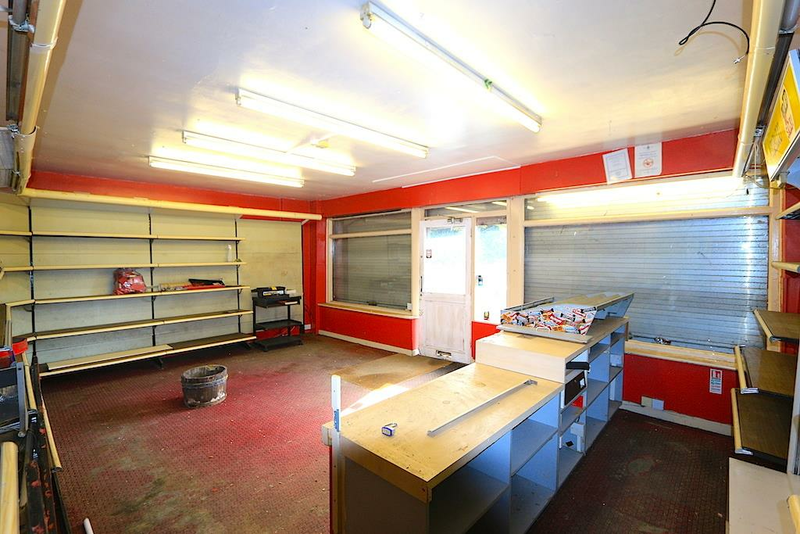 Newton Fallowell Leicester Forest East is a Franchise owned and operated under license by Newton Fallowell (L.F.E) Limited trading as Newton Fallowell, Registered in England Number: 09160709 Registered Office: Suite 2 Rosehil 165 Lutterworth Road Blaby L8 4DY. 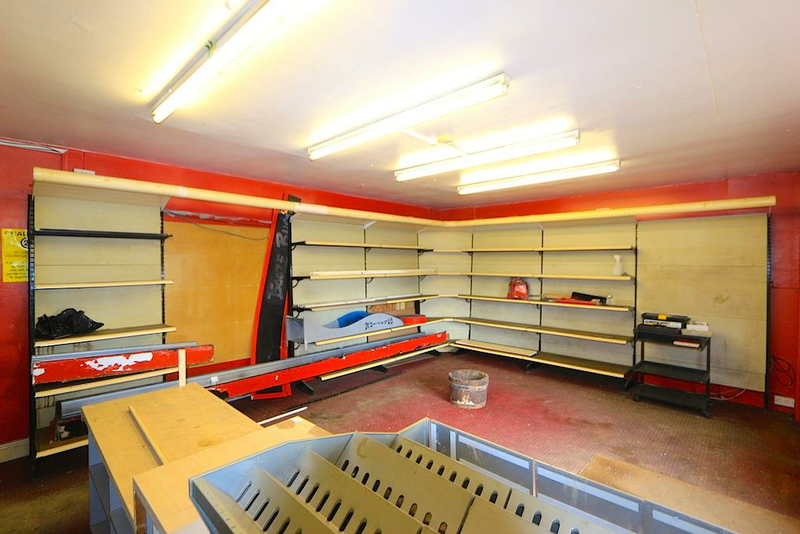 Newton Fallowell (L.F.E) Limited is a Franchisee of Newton Fallowell Limited and not a subsidiary or sister company. VAT Registered Number: 09160709.